Question: Why we could promise you 5 years Warranty? 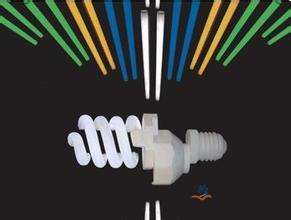 1)The lifespan of led chip and power supply decides the working time of led lights fixture, however, both have closed relationship with heat spreading, so, the TOP QUALITY RAW MATERIAL and GOOD HEAT DISSIPATION affect the working time of a light fixture. 2)Material: We adopt top quality raw material—CREE led chip and Meanwell power supply in led high bay filed. Compared to others, both brands’ run more working time. 4)Our product have passed UL(E473192) DLC certificate and promise 5 years warranty.